Laptops help you as a student to take notes faster and more flexible while allowing you to index and organize your study material automatically. It also offers more options for writing and editing, facilitates group work, and access information wherever you can get an Internet connection. 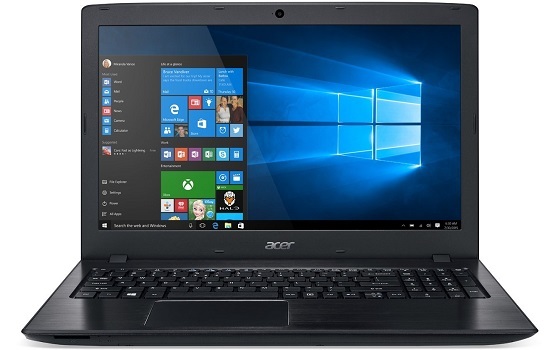 So if you like to enjoy the benefits mentioned above, and looking for the best laptop for student, the list below will simplify your search. When you need more power and capability, this laptop comes with a convenient compartment door allows you to upgrade the hard drive and memory with ease. • Runs quiet and cool. • Offers a good typing experience. • Cooling system should be better. • DVD drive, USB-C port. 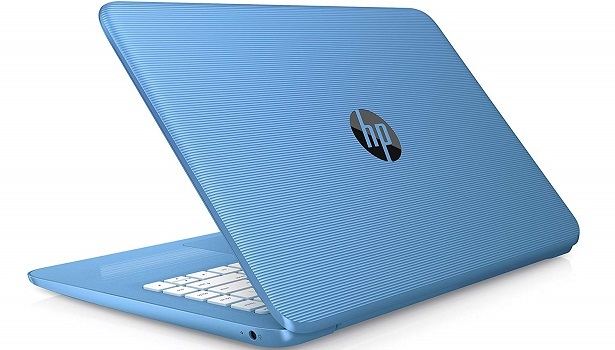 When every penny matters, the HP Stream is a colorful option with a budget-friendly price. Designed with the student in mind, it offers a quick start up and shut down, as well as an aesthetically pleasing design. Perfect for classwork and Web browsing. • No upgradability & optical drive. Its stylish 100% metal chassis and immersive Full HD IPS display delivers an epic mobile experience. 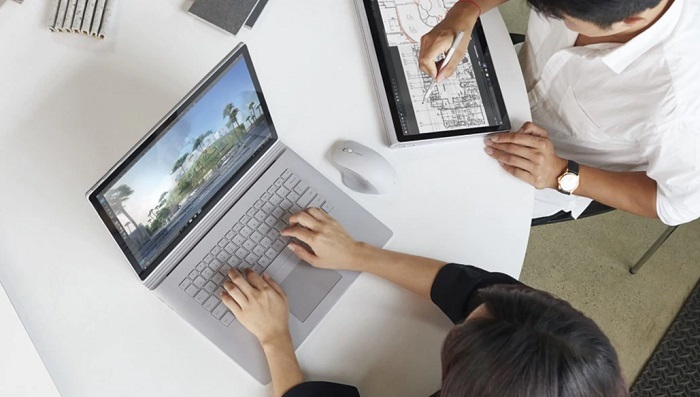 The 14 inch Full HD IPS display boasts 41% more pixels than an HD display making photos, videos, games, and presentations vivid and text sharp and legible. While the new MIMO 2x2 802.11ac wireless helps boost internet speeds to up to 3 times faster. It loads content-rich web pages quickly, provides brilliant video playback, and lets you multitask effortlessly for up to 12-hours. For many students, Google Docs can take care of your word processing and spreadsheets (and can import Word and Excel files), while Google Keep is great for notes. You can store all your files in the cloud in Google Drive, and the Chromebook can keep several gigabytes of documents in local storage so you can carry on working when offline. 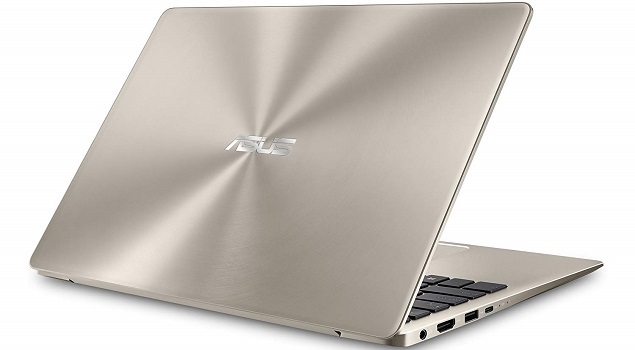 • Thinner and lighter than a MacBook Air. 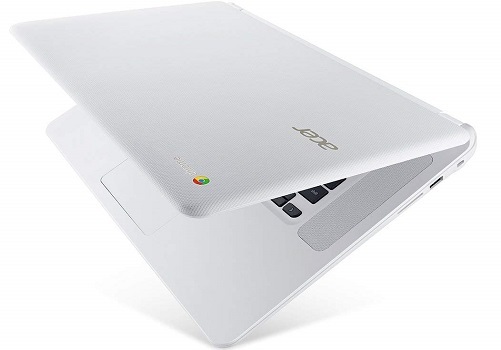 • Chrome OS - with built-in virus protection, updates automatically, boots up in seconds and continues to stay fast over time. • All the Google apps you know and love come standard on every Chromebook, which means you can edit, download, and convert Microsoft Office files in Google Docs, Sheets and Slides. 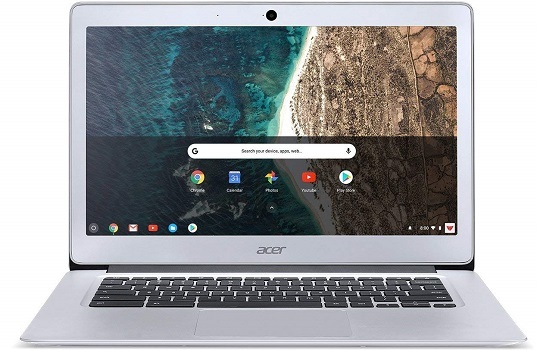 • With the Google Play Store, you can access a rich library of apps, games, music, movies, TV, books, magazines, and more, all from your Chromebook. • Built-in storage for offline access to your most important files and an additional 100GB of Google Drive space to ensure that all of your files are backed up automatically. • HD Webcam (1280 x 720) with 88 degree wide angle lens supporting High Dynamic Range (HDR). 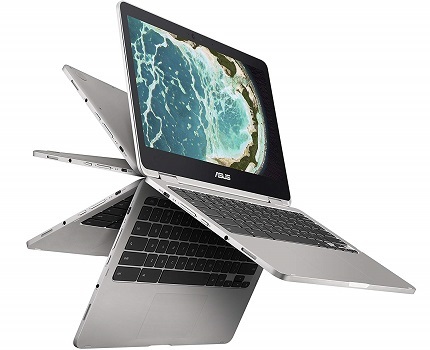 Its flexible 360-degree hinge allows you to use Asus Chromebook Flip in laptop or tablet mode. 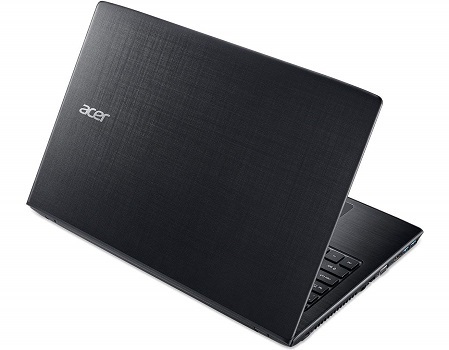 Armed with Intel Core Processor, 64GB storage, and 4GB RAM to provide fast and efficient performance. Also, it only needs 3.5 seconds to boot up and can be used for work up to 10 hours. 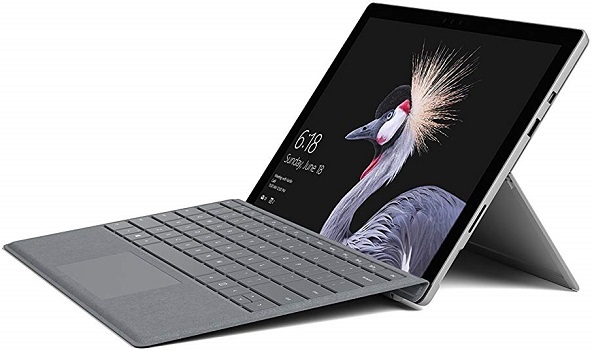 While its thin, sleek, and lightweight (only 2.65 pounds) design, allow you to carry this convertible laptop without sweating. • Bright and clear display. • Comfortable keyboard and trackpad. • Warranty includes damage protection. • Display's middle setting is dark. 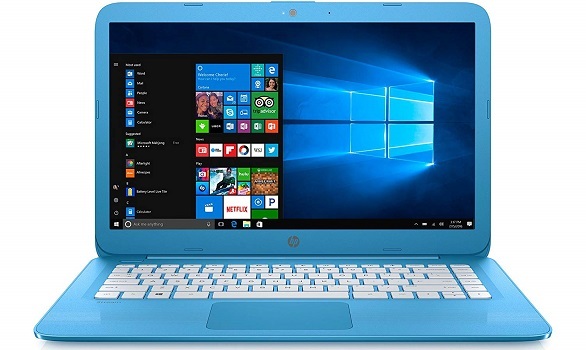 This laptop comes with the latest 8th Gen Intel core processors and decent battery life (about 5-6 hours of continuous usage) with solid and polished looks. It offers decent graphic-based tasks performance and handles almost all forms of videos and codecs (lag-free with wide viewing angles). 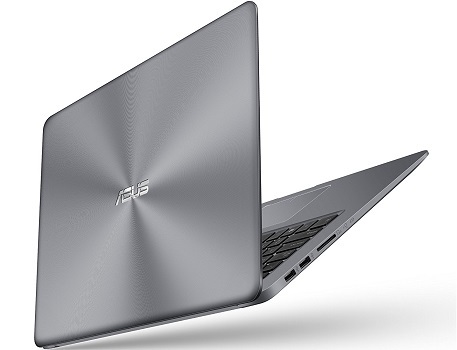 In short, ASUS VivoBook F510UA performance is close to high-end laptops in the market that costs up to $1,000. • Sleek, robust and looks pretty good. • Ergonomic chiclet keyboard with fingerprint sensor. • No Thunderbolt 3 port. • No touch support & SSD. Designed to withstand heavy daily use with anti-glare Acer ComfyView display that doesn’t strain your eyes, even after long hours of use. 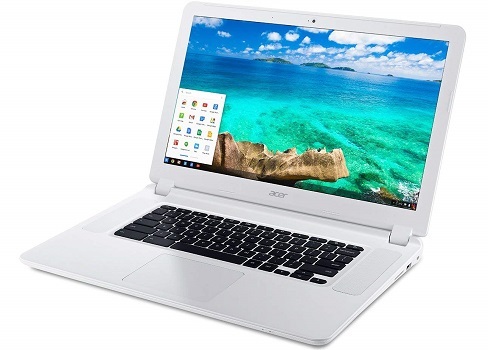 Acer Chromebook 15 fully boots up in 7 seconds and can be used for work up to 9 hours. As a bonus, you can enjoy 100 GB of free storage on Google Drive for two years. • No dedicated Video output. A single laptop that allows you to use it in 3 modes (laptop mode, studio mode, and tablet mode). Surface Pro works perfectly with Surface Pen, Surface Dial, and Office. A perfect laptop for design, architecture, and digital art students. 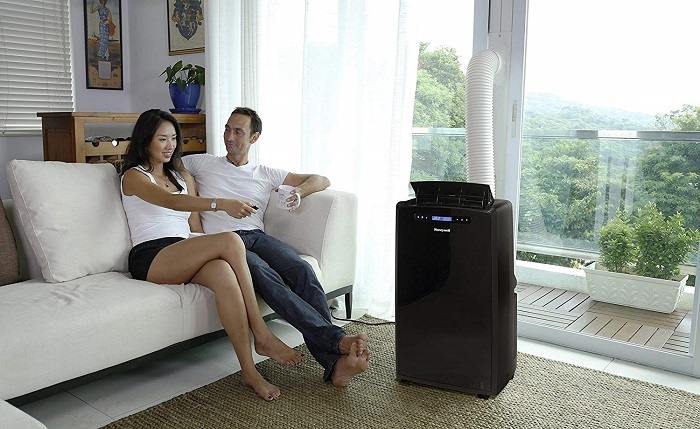 • Quieter fanless cooling system. • Kickstand folds back, almost flat. 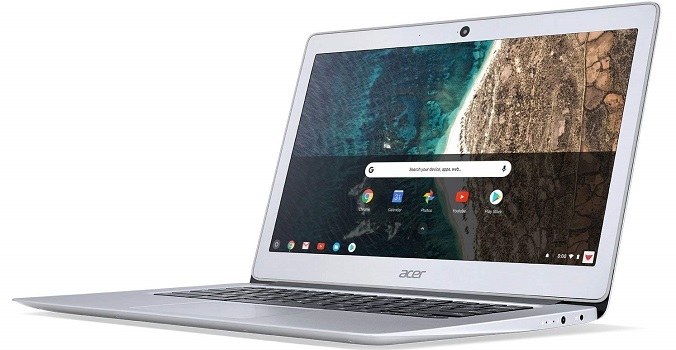 • Limited ports with no USB Type-C.
Comes with 360-degrees of flexibility, you can use Acer Chromebook R13 as a laptop or tablet. The multi-touch screen makes it easy to surf, organize, swipe and edit with the tip of your fingers. 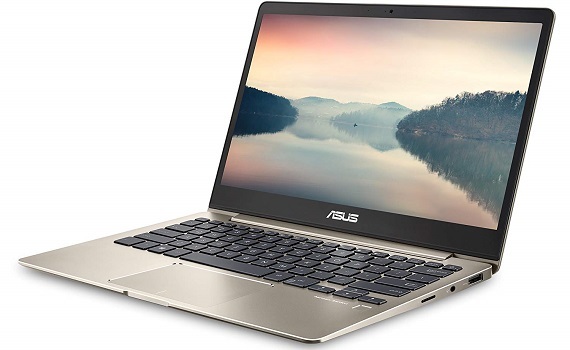 Not only makes it thin and light, but the fan-less design also keeps this convertible laptop silent and dust-free. • Comes with built-in virus protection, updates automatically. • Touchscreen size - 13.3 inches with 1920 x 1080 resolution. 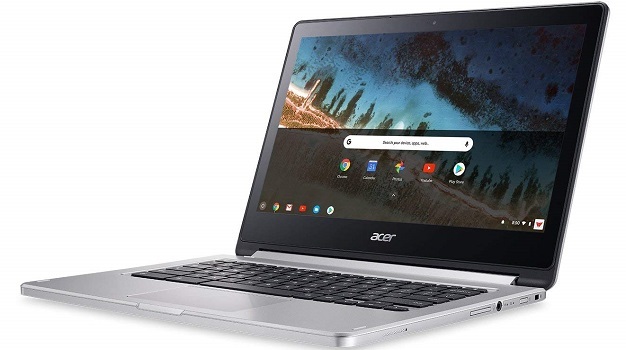 • Comes with built-in storage for offline access to your most important files and an additional 100GB of Google Drive space to ensure that all of your files are backed up automatically. Comes in 4 modes, laptop, tablet, studio (draw and sketch in a comfortable, natural position), and View mode (for watching a movie or playing your favorite game). 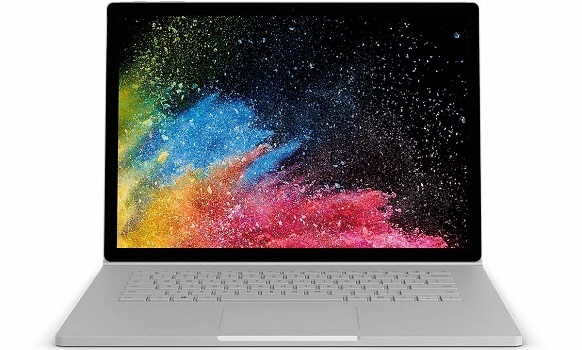 Armed with an Intel Core i7-8650U CPU, 16GB of RAM and a 1TB PCIe SSD, the Surface Book 2 is quite fast for all of your multitasking needs. • Excellent and responsive touch screen. • Superior typing and touchpad experiences. • Big screen wobbles a bit when you move it. • Underpowered dock makes multi-monitor support problematic. Weighing at only 2.5 pounds, this laptop light enough to carry yet powerful enough to do almost any homework for up to 9 hours. 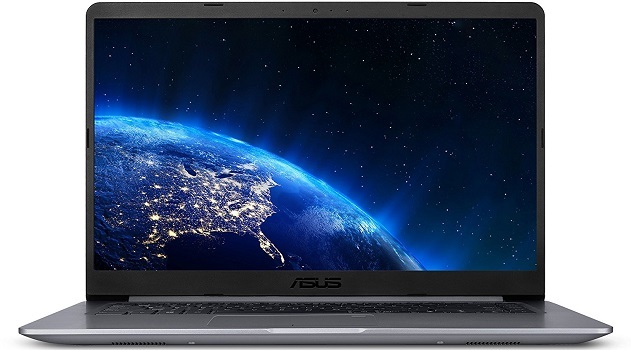 Armed with Intel Core i5-8250 CPU, 8GB of RAM, 256GB SATA SSD, and Nvidia GeForce MX150 GPU, ASUS ZenBook 13 is superior for multitasking and great for gaming.